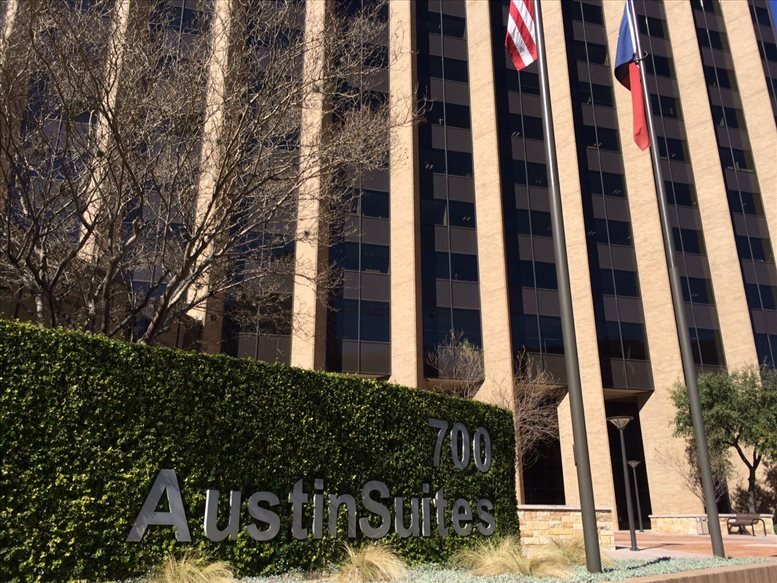 Are you seeking office space to rent right at the heart of booming downtown Austin? 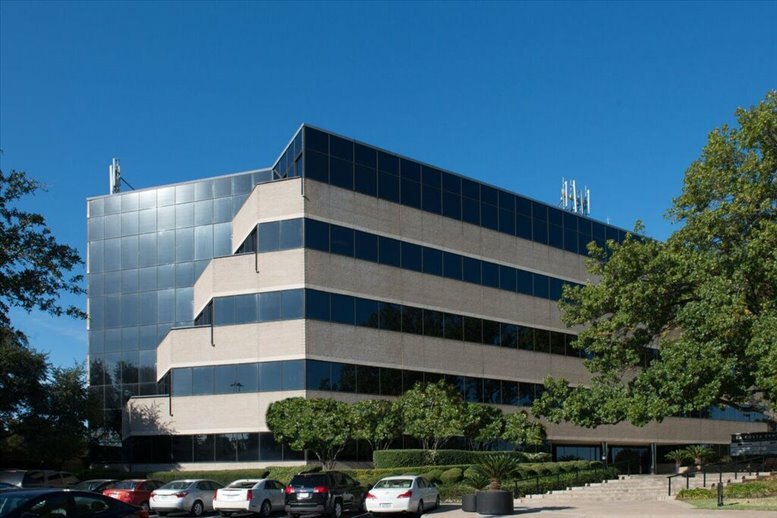 At this office center, you will find yourself surrounded by thriving commerce and amenities that make your day at the office more convenient and productive. The amenities provided here are designed for the utmost convenience and enjoyment that makes work a pleasure. This center is found on the 14th floor of a newly-renovated, 15-story office tower, and the spaces make spectacular use of this height with impressive views of the surrounding city. 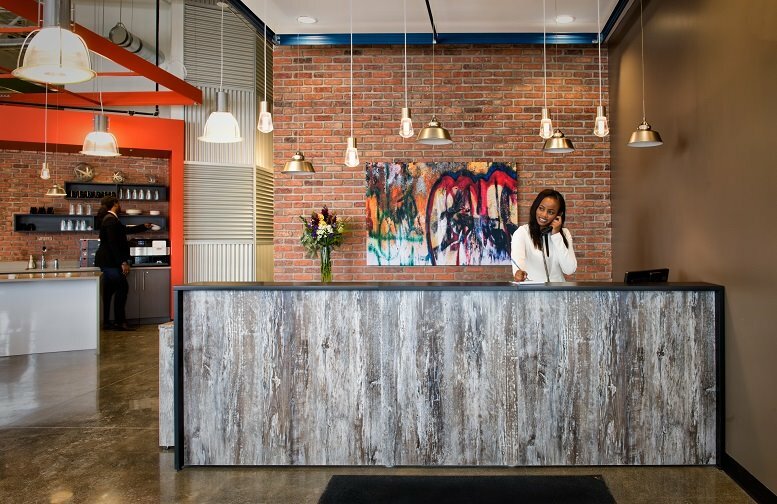 The offices here, all wired for high-speed internet and telecommunication access, are available to be long-term homes for your business or short-term rentals for when you need a temporary space. When you arrive at this office space, you and your clients will be greeted by a warm and professional reception staff who are there to make your clients welcome as well as handle your mail and phone calls. The live answering services here are available 24/7 so that no matter what hours your clients run, there will be someone ready to speak with them. 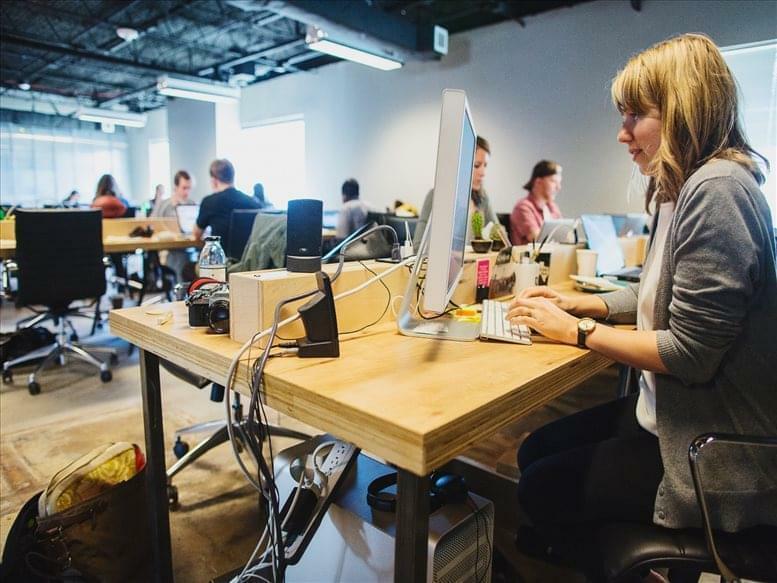 Even if your business model can't utilize a full private office arrangement, ask about establishing a virtual office plan, providing you with an impressive location to bring your clients to without tying yourself down. These arrangements come in a convenient variety at affordable prices so that whatever stage of business growth you are in, this center is ready to work with you to take the next step in establishing your company with the convenience of an on-site management team to help with any query you might have. The building where this center resides fills the entire block from 7th and Guadalupe to 8th and Lavaca. This area is bustling with business of all kinds, including restaurants and shopping opportunities within easy walking distance as well as the iconic Sixth Street clubs for entertainment after office hours. The Texas Capitol building is just half a mile away, a convenient walk for entrepreneurs with government-integrated services. If you need some time out of the office after a long business meeting, you can also take a walk on the nearby Hike and Bike Trail, or catch a free ride on the "Dillo" shuttle bus service that offers transportation around the Downtown district. Looking for a bite to eat at lunch time, but don't have much time to escape the office? The on-site cafe has delicious options to fill your stomach and fuel you for the rest of the work day, you can even keep working remotely at the cybercafe. If you're taking care of your wellbeing and need to fit some exercise in around long hours the on-site gymnasium is the perfect solution, and best of all there's no need to leave the center! This location boasts a number of useful transportation options for better commutes and business trips. Both MoPac (Loop 1) and I-35 are nearby, giving you quick ways to traverse the city as well as saving you time on trips to Dallas or San Antonio. The Downtown MetroRail station is just half a mile away, providing economic means for your commute. If you need to travel further abroad, Austin-Bergstrom International Airport is just 15 minutes away, so you can book a last-minute flight and make it to the airport in no time at all. And for those who enjoy saving on transportation costs, Amtrak's Texas Eagle line runs through Austin Station just a mile away, providing affordable transit to destinations all the way from Los Angeles to Chicago! This office space on 700 Lavaca St, 14th Fl, Austin is available immediately. Details and prices are available by calling 1-877-693-6433 or by submitting the inquiry form.